The original .hack//G.U. RPG saga arrives on PlayStation 4 fully-remastered in HD. Log back into the .hack//G.U. trilogy and follow Haseo as he tracks down his nemesis Tri-Edge in .hack//G.U. Last Recode, now with enhanced graphics, improved gameplay and brand new modes. 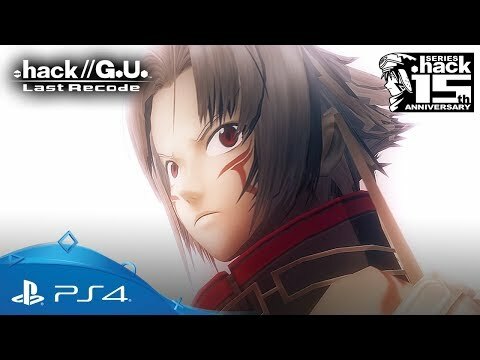 This remaster includes the three original .hack//G.U. titles Rebirth, Reminisce, and Redemption, all fully restored for PS4, as well as an all new fourth game: Reconnection. Follow Haseo as he logs into 'The World', a futuristic online RPG, to hunt for 'PK's (player killers) in order to gain strength and track down 'Tri-Edge', a powerful adversary who attacked his friend Shino, in-game, putting her into a coma in real life. Relive the drama and epic battles in 1080p and 60fps with improved combat and pacing for the definitive .hack//G.U. experience. 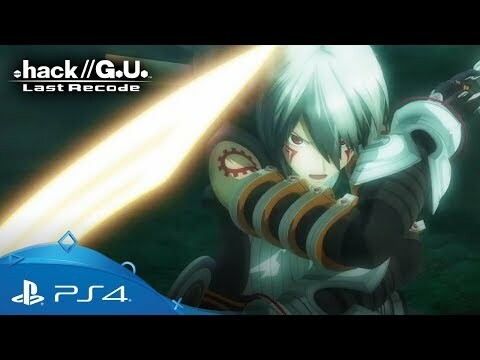 Buy .hack//G.U.Last Recode on PlayStation Store. Big fan of Japanese RPGs? Set sail on a unique adventure with the Straw Hat Pirates in this remastered edition of One Piece Unlimited World Red.